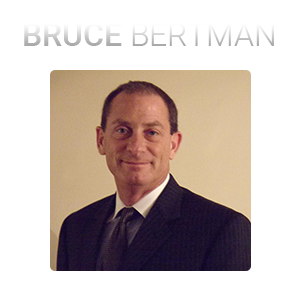 Bruce Bertman is a business owner with over 14 years of experience. He is working as CEO of Networld Online, Inc. He has been establishing multiple marketing sales partnerships on a global level. Please provide honest and open feedback so that we can improve our products and services.